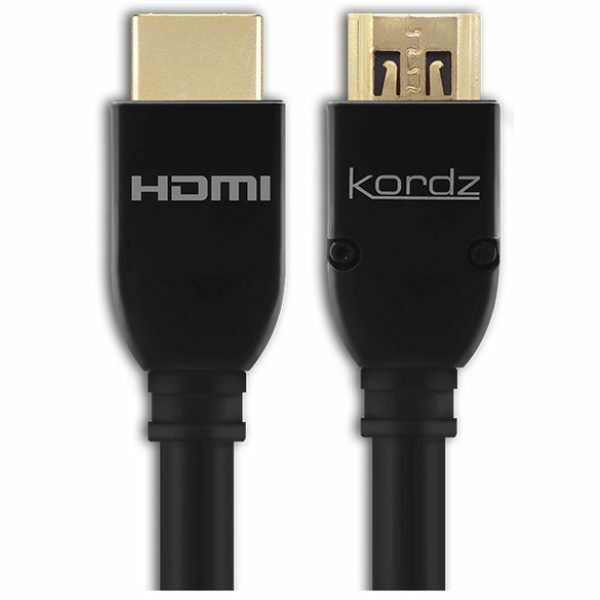 Kordz PRS3 features a narrow profile full metal die-cast shell assembly behind a unique grip tab HDMI connector for 3kg receptacle retention capacity. 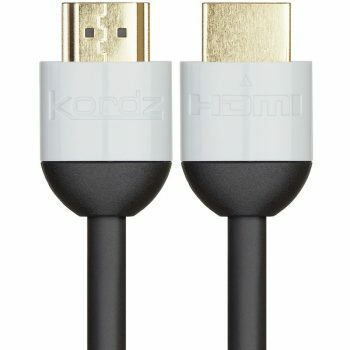 Engineered to mitigate connector dropout potential – ?not suitable for repeated plug/unplug events. 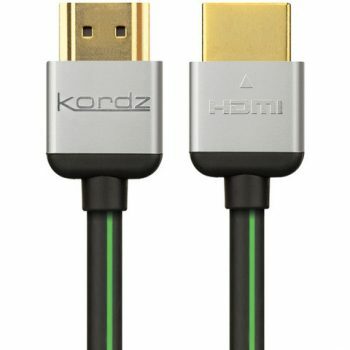 Licensed HDMI 2.0 Adopter company. DPL Laboratories, Inc. are experts on high-band- width digital signalling solutions. 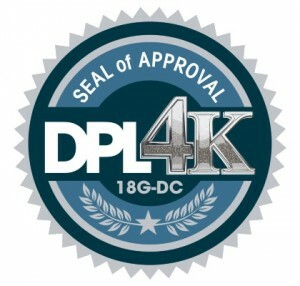 The respected DPL 4K Product Certification Program is designed to combat the fears of cable and display manufacturers and end users alike. Cable Diameter: 0.5m – 3.0m: 30 AWG, 5.7mm/0.22? ? 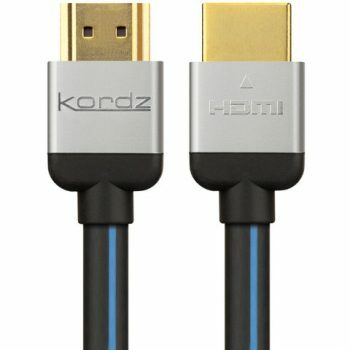 | 5m: 28 AWG, 6.5mm/0.26? ? 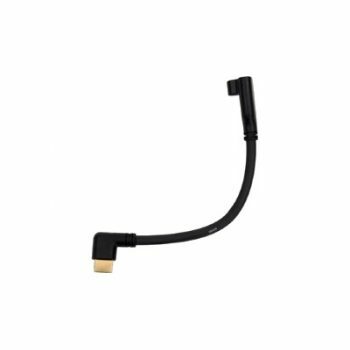 Mounting Length:?0.5m – 3.0m: 30AWG, 47.0mm/1.85? | 5m: 28 AWG, 56mm/2.20? Cable Bend Radius:?0.5m – 3.0m: 30 AWG, 24.0mm/0.94? | 5m: 28 AWG, 28.0mm/1.02?